This Victorian eclectic brick home was constructed in 1895. 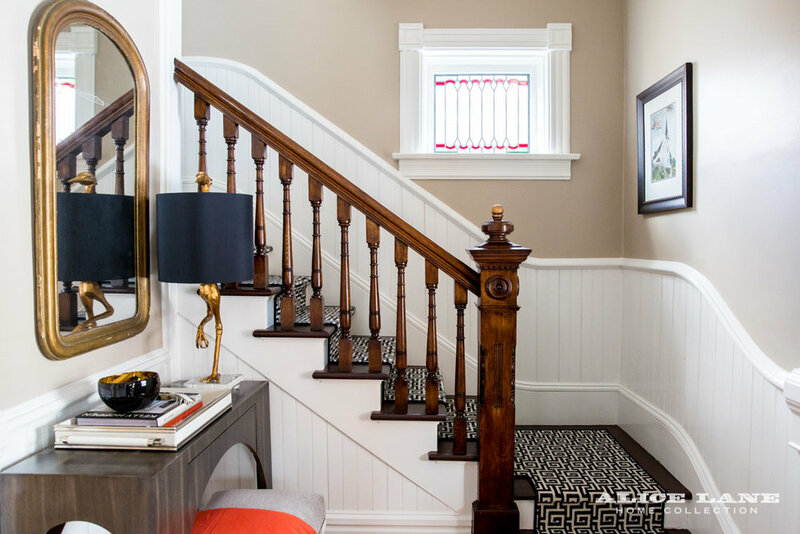 What began as a front porch addition and renovation, changed into a major interior renovation project that included a restoration of the existing historic porch as well as a remodel of most of the private areas of the home. Mid project we were asked to find a way to connect the interior living spaces with a major landscape project that followed. Upgrades included electrical, plumbing, and structural which, along with all of the interior finishes qualified for Utah State Historic Preservation Tax Credits.